46340422 Open for Bid Get Free Account to View Union City IN 4/21/2018 $21,500 View Details! 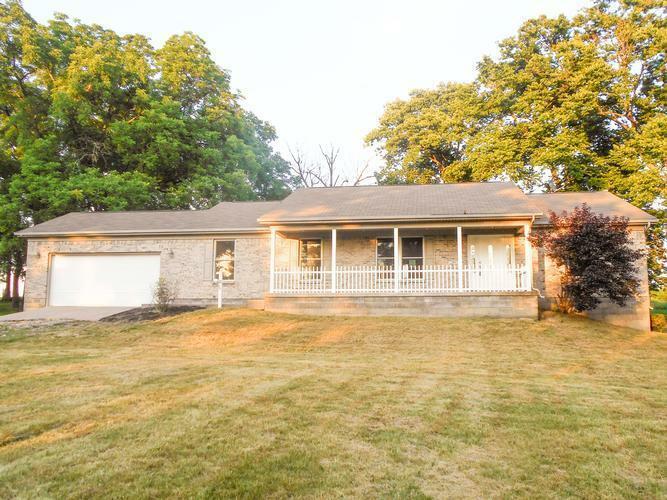 9007143074628 Open for Bid Get Free Account to View Zionsville IN 8/8/2018 $335,900 View Details! 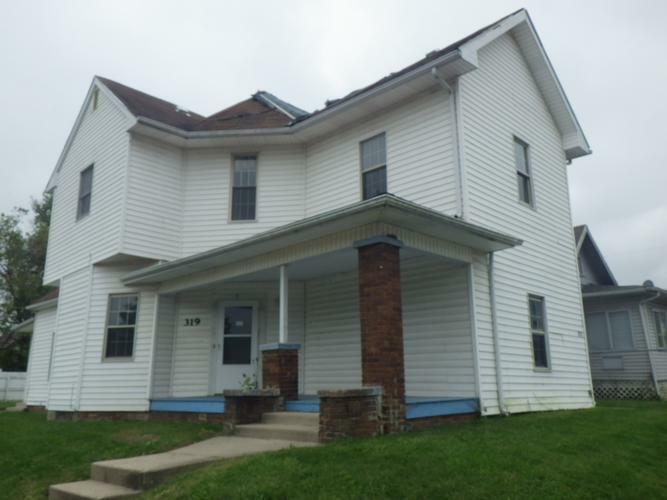 151-821811 Open for Bid Get Free Account to View Jasonville IN 8/24/2018 $18,200 View Details! 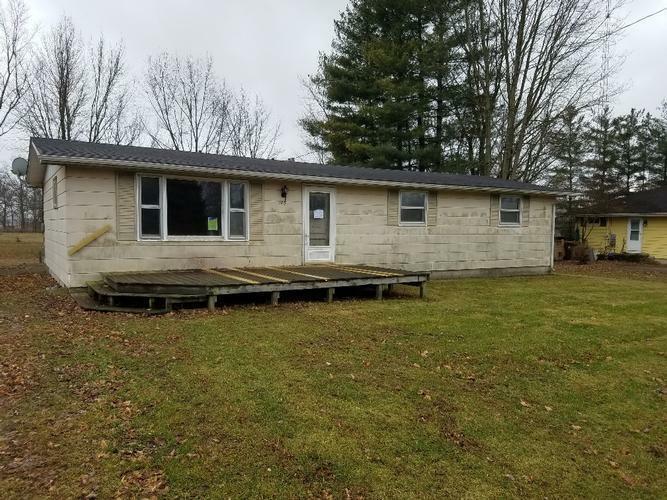 151-905789 Open for Bid Get Free Account to View Connersville IN 10/11/2018 $15,000 View Details! 46347960 Open for Bid Get Free Account to View Brazil IN 9/6/2018 $34,900 View Details! 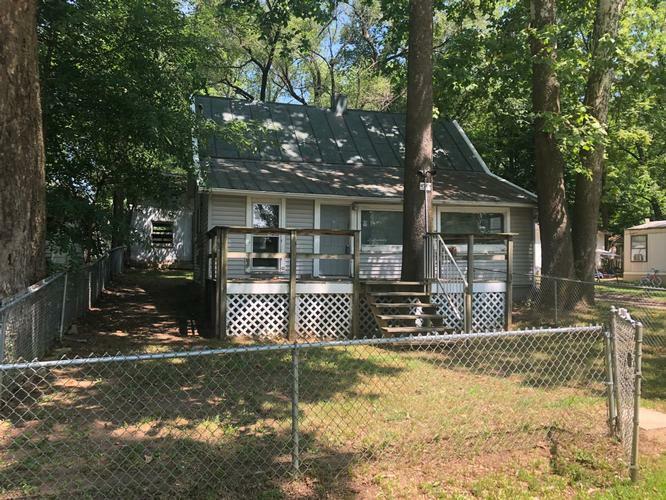 151-612054 Open for Bid Get Free Account to View Roanoke IN 9/18/2018 $40,800 View Details! 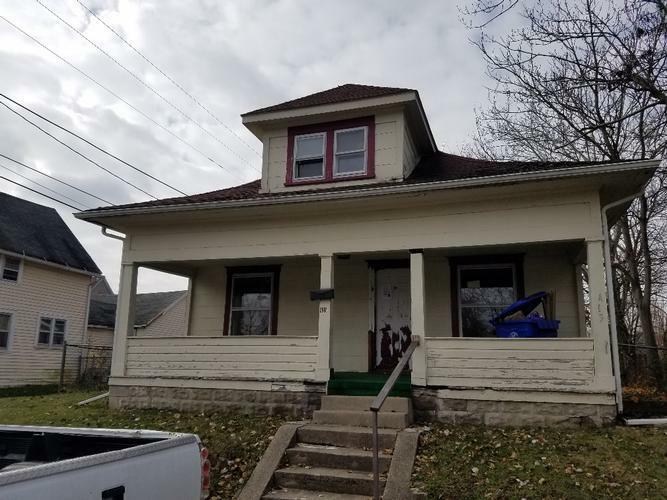 151-873925 Open for Bid Get Free Account to View Gary IN 11/13/2018 $45,500 View Details! 46353621 Open for Bid Get Free Account to View Lebanon IN 11/14/2018 $32,000 View Details! 900103485983 Open for Bid Get Free Account to View Ossian IN 11/16/2018 $46,200 View Details! 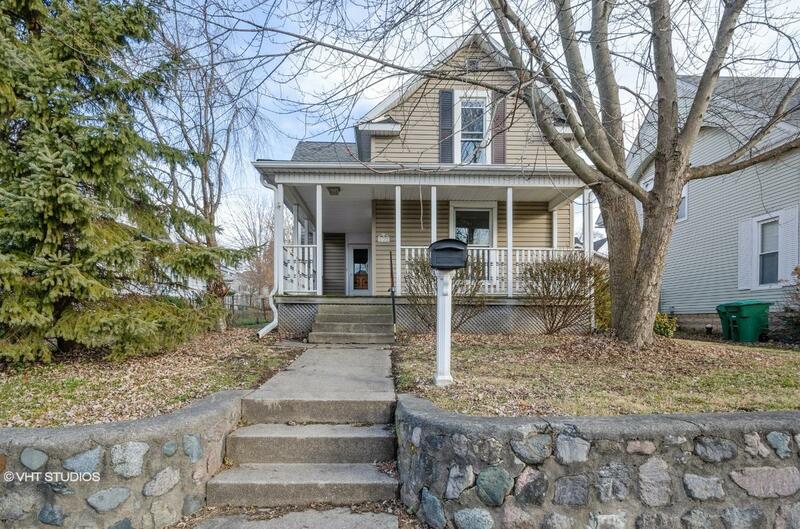 9007142766562 Open for Bid Get Free Account to View Valparaiso IN 11/16/2018 $45,100 View Details! 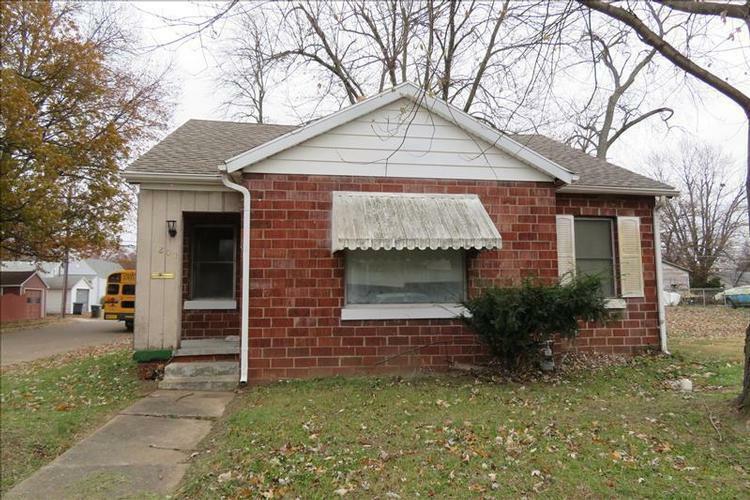 44014818 SOLD Get Free Account to View Gary IN 11/27/2018 $34,900 View Details! 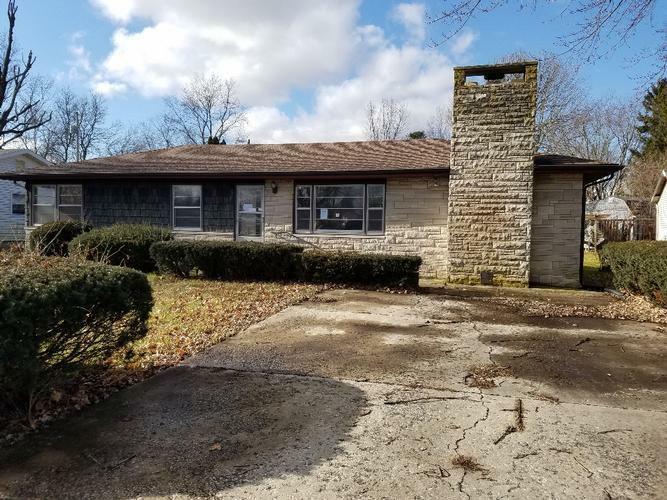 156-320929 Open for Bid Get Free Account to View Shelbyville IN 11/29/2018 $144,000 View Details! 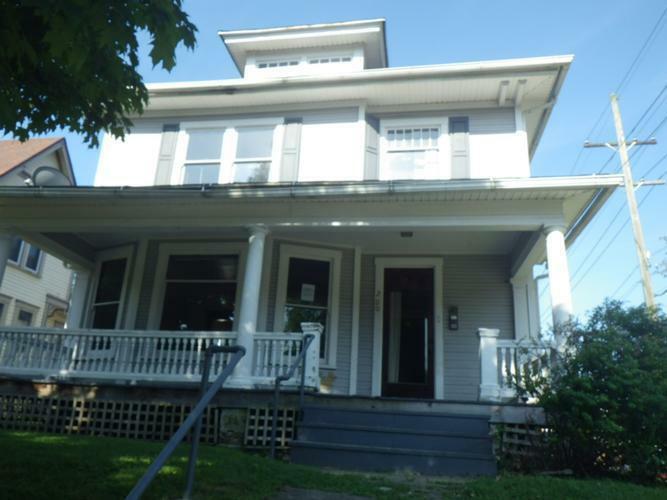 151-950895 Open for Bid Get Free Account to View Indianapolis IN 11/20/2018 $166,700 View Details! 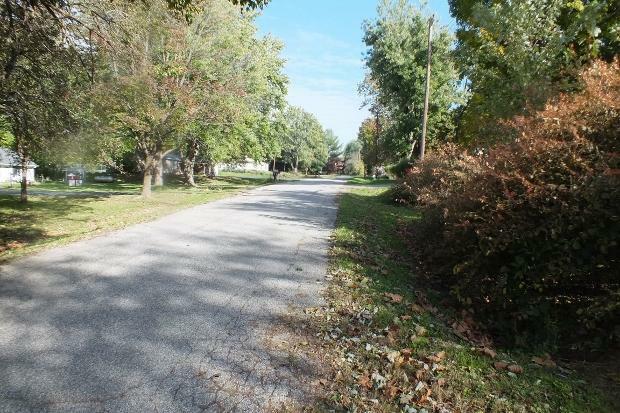 46356576 Open for Bid Get Free Account to View Elwood IN 11/20/2018 $19,000 View Details! 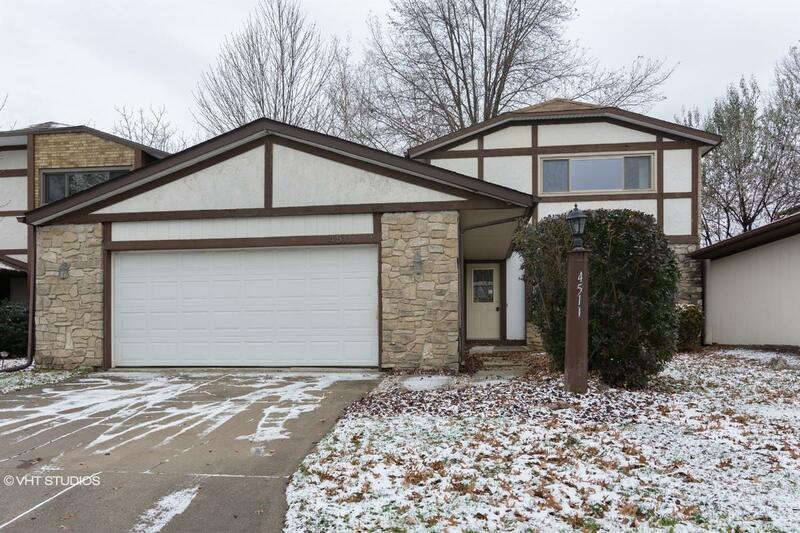 46357078 Open for Bid Get Free Account to View Elkhart IN 12/15/2018 $55,000 View Details! 44015397 SOLD Get Free Account to View Saint Mary Of The Woods IN 12/17/2018 $12,600 View Details! 44015001 SOLD Get Free Account to View Terre Haute IN 12/4/2018 $19,900 View Details! 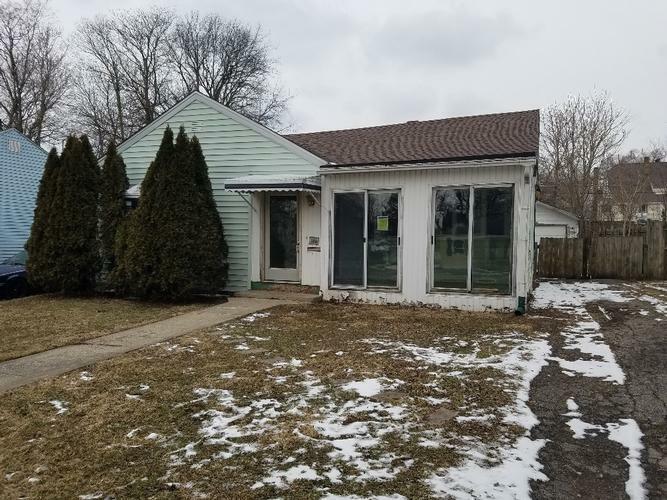 44015033 SOLD Get Free Account to View Michigan City IN 12/5/2018 $42,900 View Details! 44015067 SOLD Get Free Account to View Terre Haute IN 12/6/2018 $1,900 View Details! 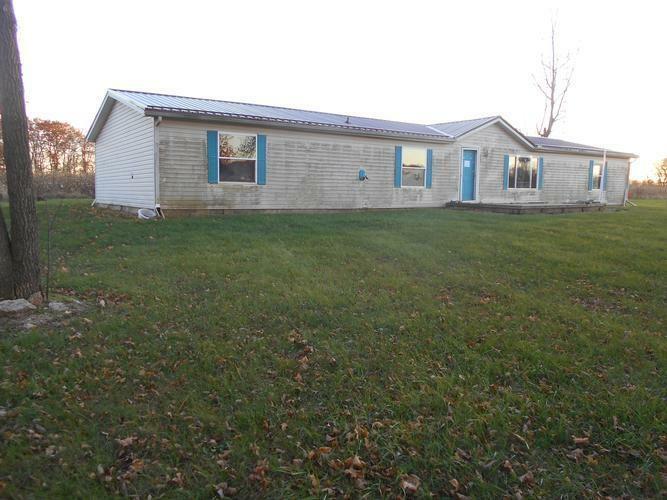 151-965680 Open for Bid Get Free Account to View Chesterton IN 12/20/2018 $105,600 View Details! 151-871519 Open for Bid Get Free Account to View Alexandria IN 12/20/2018 $28,700 View Details! 44015707 SOLD Get Free Account to View Clinton IN 1/3/2019 $41,900 View Details! 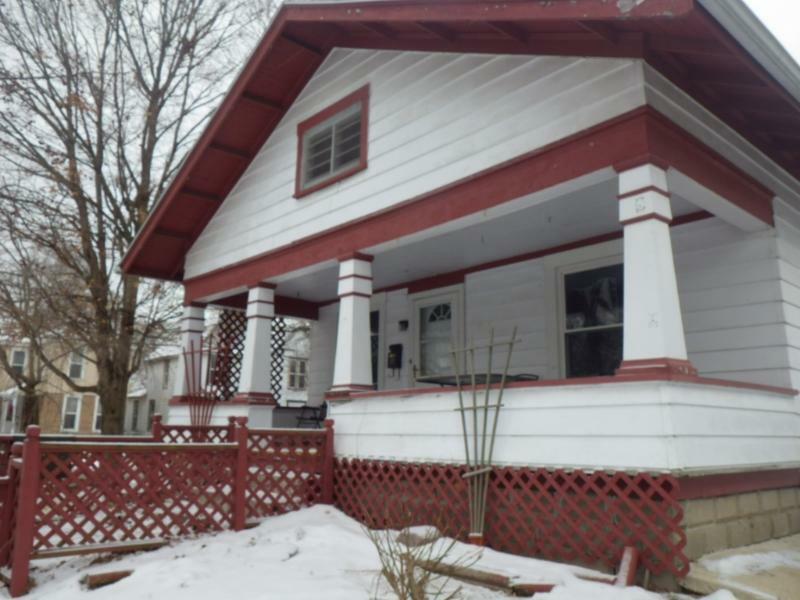 90034980102 Open for Bid Get Free Account to View Elkhart IN 1/5/2019 $152,000 View Details! 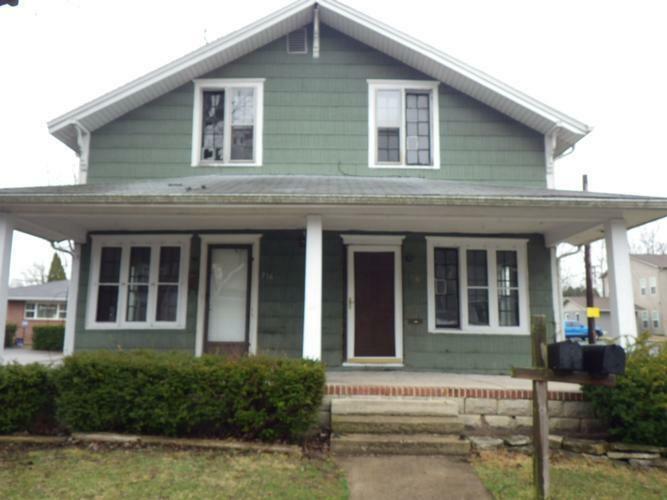 46358680 Open for Bid Get Free Account to View New Castle IN 1/19/2019 $74,500 View Details! 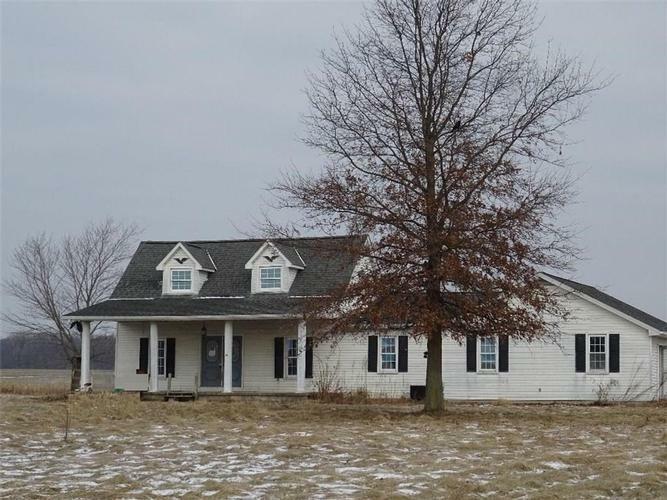 44015964 SOLD Get Free Account to View Connersville IN 1/11/2019 $229,900 View Details! 9007090887543 Open for Bid Get Free Account to View Peru IN 1/11/2019 $43,500 View Details! CH-5616085836BAEF Open for Bid Get Free Account to View Santa Claus IN 8/12/2015 $129,900 View Details! CH-21304202551A8EB Open for Bid Get Free Account to View Anderson IN 10/19/2016 $59,900 View Details! CH132292933653C06 Open for Bid Get Free Account to View Waterloo IN 10/19/2016 $65,340 View Details! CH-111300402F5C4 Open for Bid Get Free Account to View GARY IN 10/19/2016 $24,750 View Details! CH295724044C40B2 Open for Bid Get Free Account to View GARY IN 10/19/2016 $6,380 View Details! CH194951201782656 Open for Bid Get Free Account to View Crown Point IN 4/27/2016 $137,950 View Details! 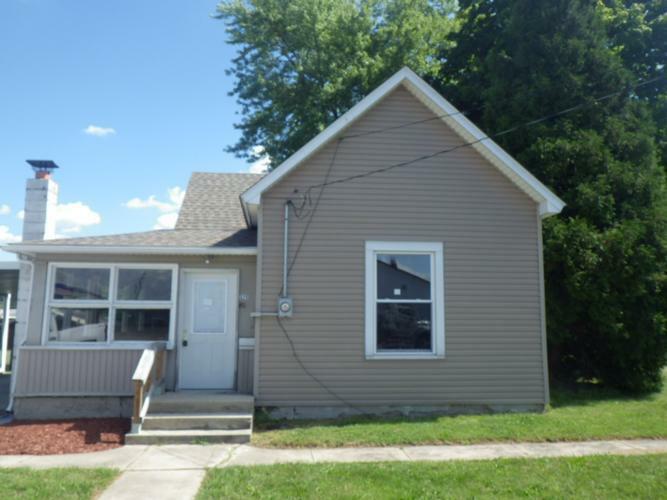 CH14555529A1F06 Open for Bid Get Free Account to View Rushville IN 4/27/2016 $44,820 View Details! CH645732881B24EA Open for Bid Get Free Account to View Indianapolis IN 9/26/2016 $84,150 View Details! 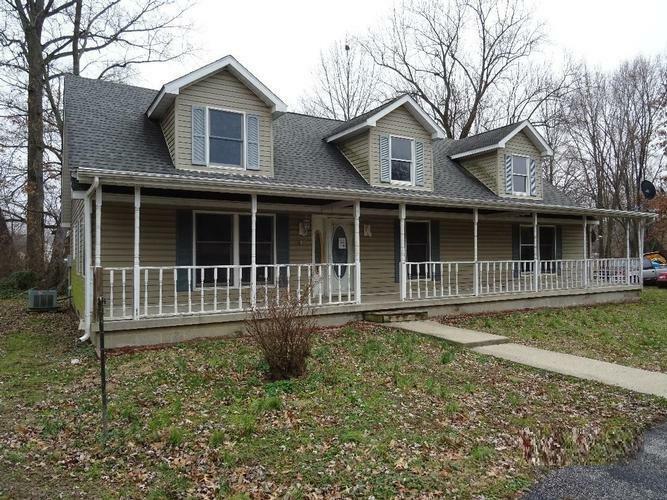 1221021875739N SOLD Get Free Account to View Jeffersonville IN 12/18/2015 $124,900 View Details! CH1955253817ADA00 Open for Bid Get Free Account to View Indianapolis IN 9/26/2016 $71,200 View Details! 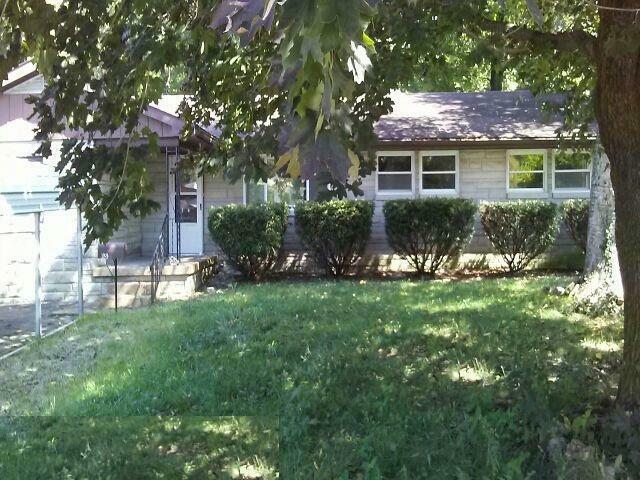 CH1544530534547DD Open for Bid Get Free Account to View Indianapolis IN 9/26/2016 $41,500 View Details! CH-56438516666783 Open for Bid Get Free Account to View Wheatfield IN 9/20/2016 $110,360 View Details! CH19731878594EBF0 Open for Bid Get Free Account to View Indianapolis IN 1/31/2016 $27,720 View Details! CH623905017B6B93 Open for Bid Get Free Account to View Marion IN 8/10/2016 $19,470 View Details! CH-2225816268BD22 Open for Bid Get Free Account to View Bedford IN 8/10/2016 $8,800 View Details! CH9455602515A2BB Open for Bid Get Free Account to View Williamsburg IN 8/10/2016 $30,000 View Details! CH-205067408185B19 Open for Bid Get Free Account to View FRANKTON IN 8/10/2016 $41,870 View Details! CH-14167941536F4B6 Open for Bid Get Free Account to View GARY IN 9/20/2016 $12,580 View Details! 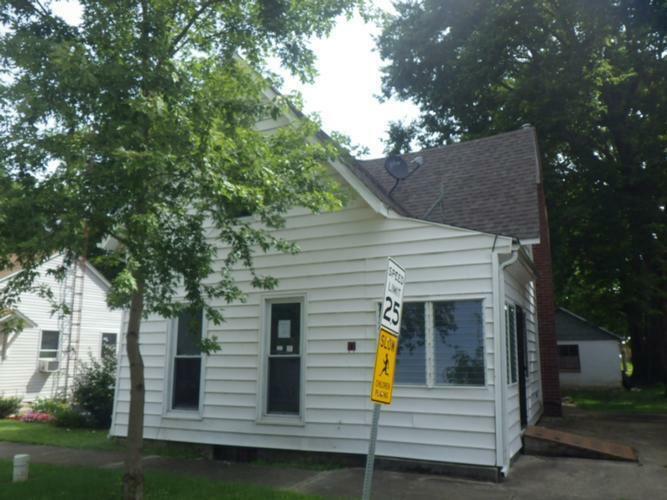 CH-732508164824C4 Open for Bid Get Free Account to View Crawfordsville IN 9/20/2016 $44,900 View Details! CH48597962158017 Open for Bid Get Free Account to View Porter IN 9/20/2016 $40,000 View Details! CH396251786B41CA Open for Bid Get Free Account to View Whiting IN 9/26/2016 $41,580 View Details! CH-350257532736B5 Open for Bid Get Free Account to View Greenwood IN 8/20/2016 $58,905 View Details! 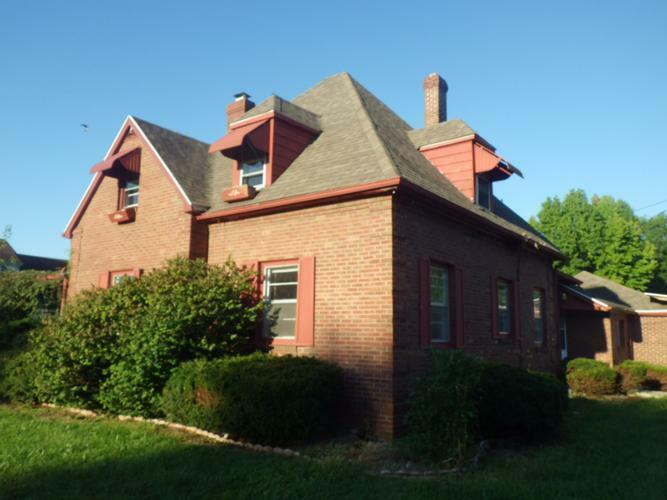 CH97990103536729 Open for Bid Get Free Account to View Indianapolis IN 8/22/2016 $71,200 View Details! CH-67070154638E0C Open for Bid Get Free Account to View GARY IN 10/12/2016 $144 View Details! 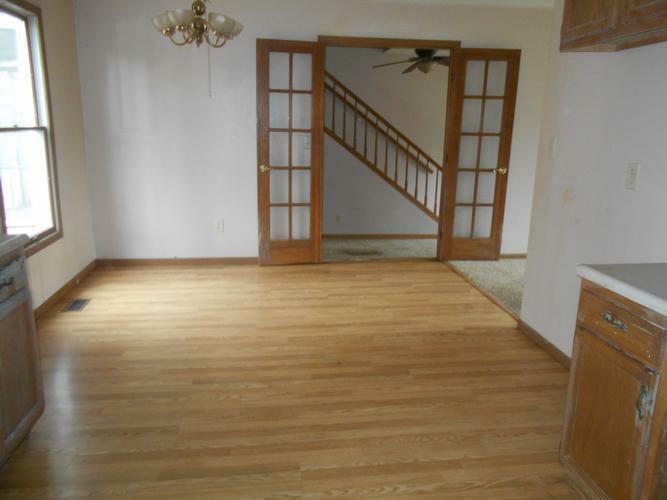 CH10375701181B737 Open for Bid Get Free Account to View Merrillville IN 10/12/2016 $29,700 View Details! 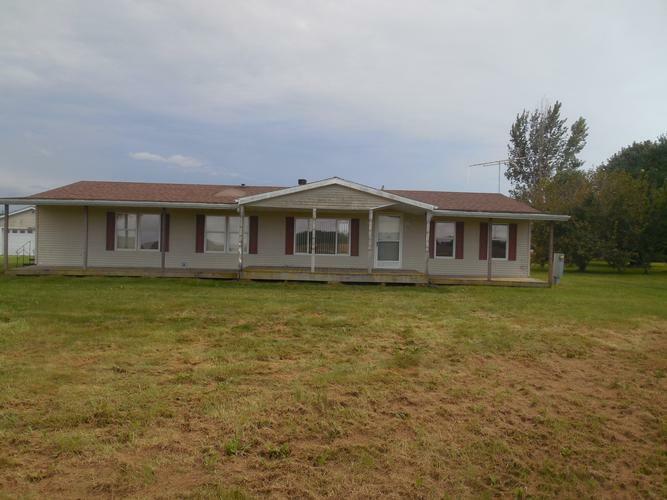 CH-465798461AFE20 Open for Bid Get Free Account to View Cedar Lake IN 10/12/2016 $79,200 View Details! CH-172998675A29F1 Open for Bid Get Free Account to View Indianapolis IN 10/2/2016 $97,515 View Details! CH6106953046CB29 Open for Bid Get Free Account to View Marysville IN 10/2/2016 $24,000 View Details! 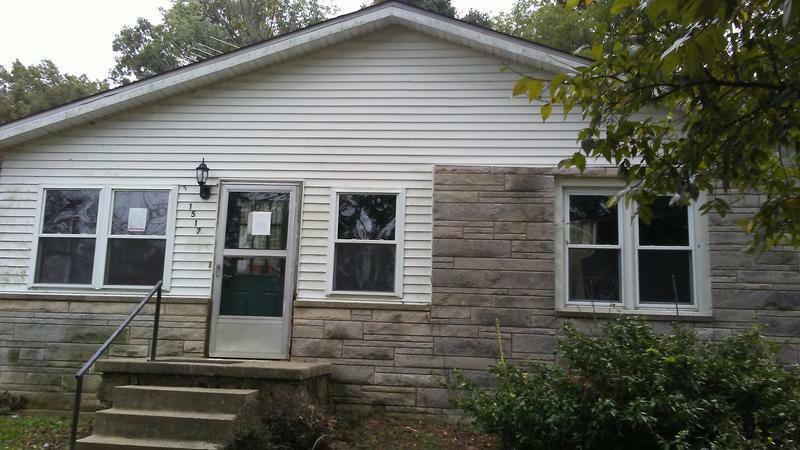 CH1063641717EBBBA Open for Bid Get Free Account to View Indianapolis IN 9/29/2016 $9,900 View Details! CH1657087854049B4 Open for Bid Get Free Account to View Quincy IN 9/4/2016 $48,950 View Details! CH284055488BE4D8 Open for Bid Get Free Account to View Whiting IN 9/4/2016 $3,608 View Details! CH559775662FDD87 Open for Bid Get Free Account to View NINEVEH IN 9/4/2016 $64,350 View Details! CH-70786773456CDF Open for Bid Get Free Account to View Kokomo IN 10/19/2016 $65,340 View Details! CH1601882855FBECA Open for Bid Get Free Account to View Indianapolis IN 1/28/2017 $91,080 View Details! CH149688620B84E4 Open for Bid Get Free Account to View Indianapolis IN 1/28/2017 $75,240 View Details! CH-211120303E61C8 Open for Bid Get Free Account to View Richmond IN 1/28/2017 $76,500 View Details! 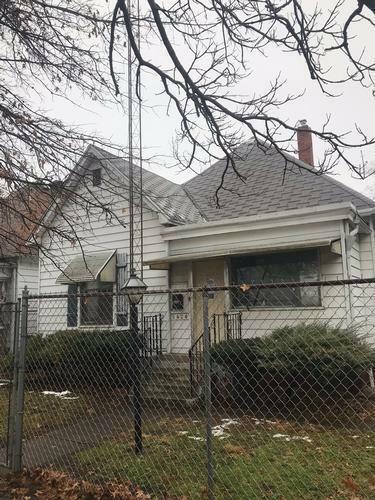 CH1141568733AB3E1 Open for Bid Get Free Account to View South Bend IN 1/28/2017 $19,800 View Details! CH2051459472A4726 Open for Bid Get Free Account to View Nashville IN 1/28/2017 $68,310 View Details! CH970069784B6A13 Open for Bid Get Free Account to View Kokomo IN 1/28/2017 $74,900 View Details! CH-12860136119B0D3 Open for Bid Get Free Account to View Gary IN 1/28/2017 $9,900 View Details! 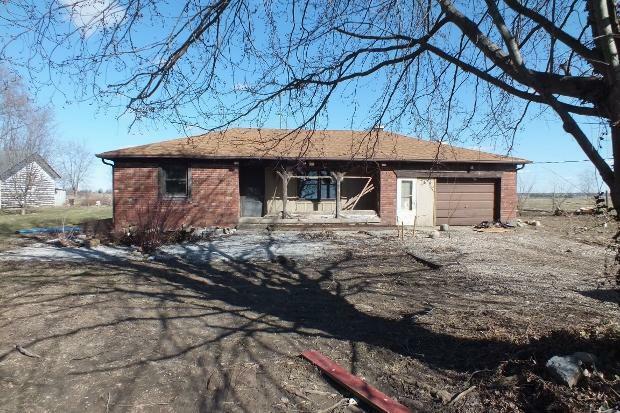 CH-135726622569B4B Open for Bid Get Free Account to View MERRILLVILLE IN 1/28/2017 $99,900 View Details! CH15479740379191A Open for Bid Get Free Account to View FREMONT IN 1/28/2017 $44,550 View Details! CH517835854B0172 Open for Bid Get Free Account to View Hobart IN 1/28/2017 $175,725 View Details! 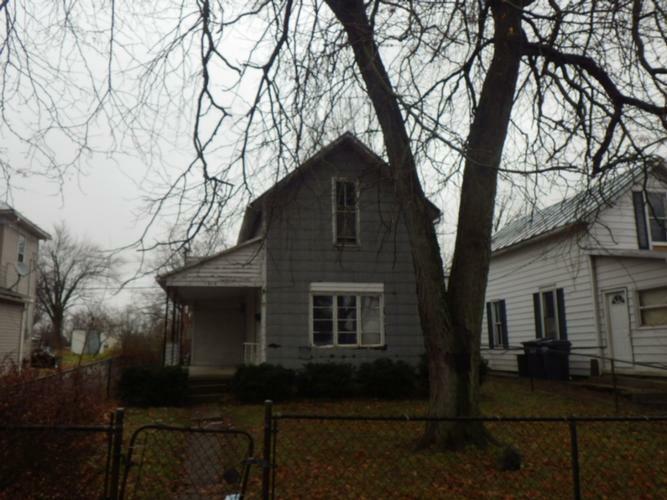 CH98700446677C11 Open for Bid Get Free Account to View Michigan City IN 1/28/2017 $32,500 View Details! CH-1575132151C06A6 Open for Bid Get Free Account to View New Albany IN 1/28/2017 $37,620 View Details! CH6870432132B41 Open for Bid Get Free Account to View Crown Point IN 1/28/2017 $46,530 View Details! 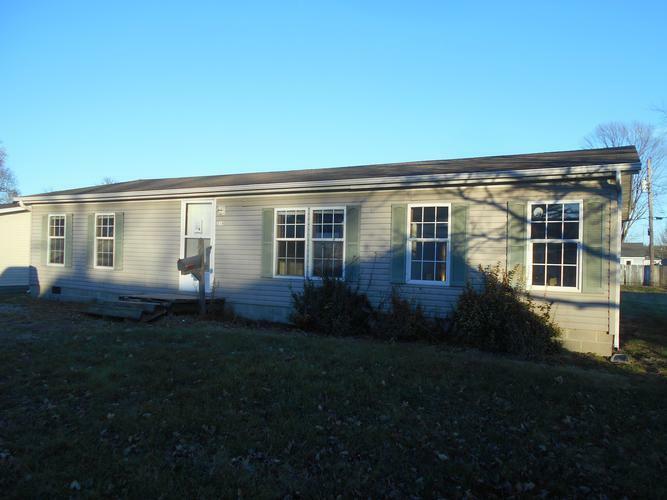 CH16316292836D2F1 Open for Bid Get Free Account to View Morgantown IN 1/28/2017 $54,450 View Details! CH1252292005F14F3 Open for Bid Get Free Account to View Laporte IN 1/28/2017 $38,500 View Details! CH-110199116336B1A Open for Bid Get Free Account to View Gary IN 1/29/2017 $4,554 View Details! 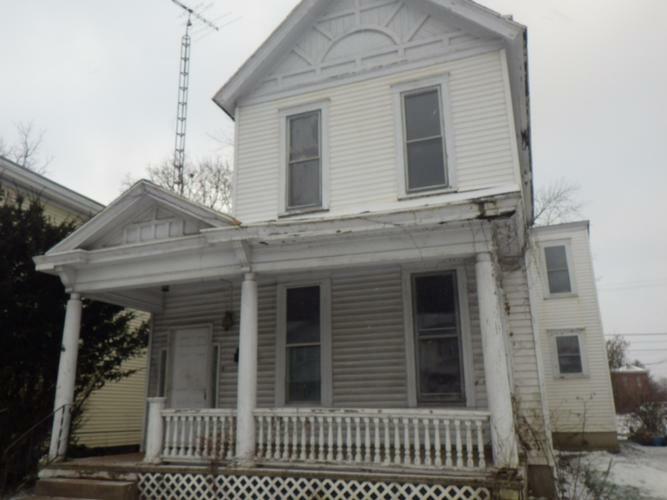 CH-1245465824698A4 Open for Bid Get Free Account to View Michigan City IN 2/22/2017 $219,900 View Details! CH32473910490660 Open for Bid Get Free Account to View Peru IN 2/22/2017 $23,954 View Details! CH-5286770604C4D5 Open for Bid Get Free Account to View Camby IN 2/22/2017 $51,480 View Details! 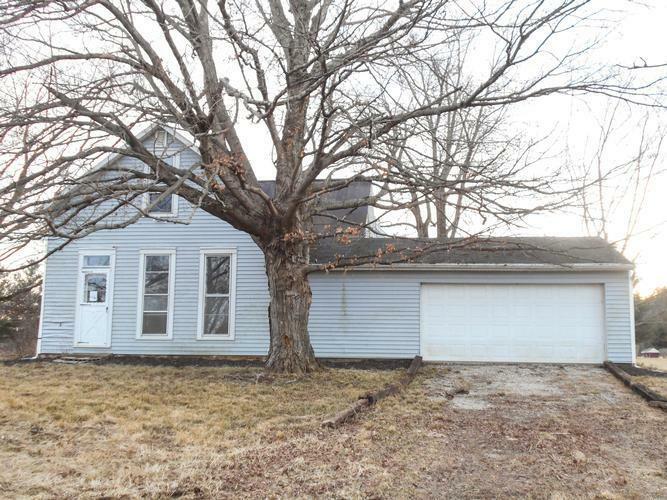 CH-2102434016BF676 Open for Bid Get Free Account to View Frankfort IN 2/27/2017 $31,600 View Details! 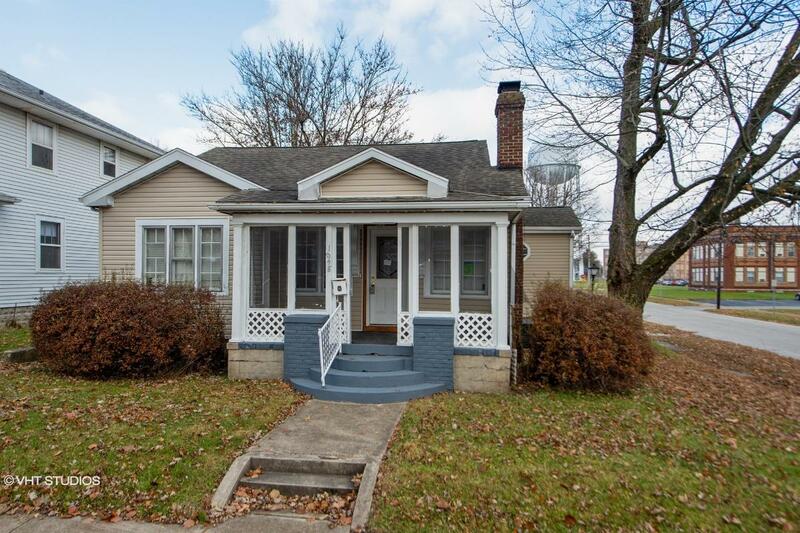 CH12652352178EBF5 Open for Bid Get Free Account to View New Albany IN 2/27/2017 $24,750 View Details! 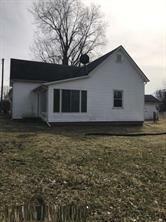 CH65605143813C69 Open for Bid Get Free Account to View WEST NEWTON IN 3/6/2017 $34,900 View Details! CH888194809D753E Open for Bid Get Free Account to View Tennyson IN 3/6/2017 $18,750 View Details! CH7295587076811 Open for Bid Get Free Account to View Boonville IN 3/13/2017 $43,450 View Details! CH726009905B2014 Open for Bid Get Free Account to View North Vernon IN 3/13/2017 $14,900 View Details! 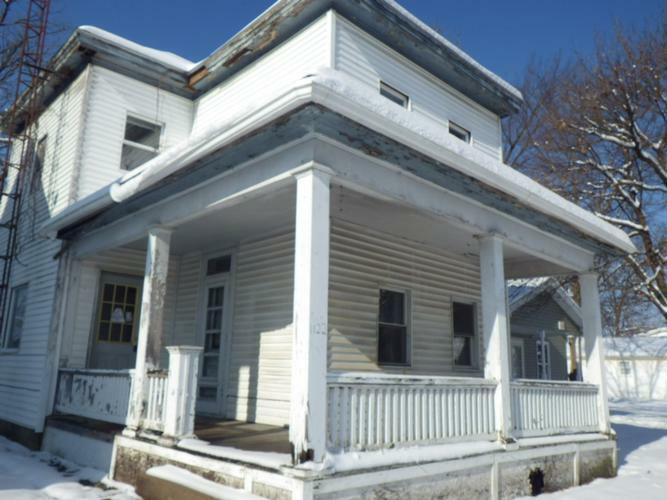 CH18460191606F5DD Open for Bid Get Free Account to View Indianapolis IN 3/29/2017 $158,400 View Details! CH639138793E7501 Open for Bid Get Free Account to View Fort Wayne IN 3/29/2017 $50,900 View Details! 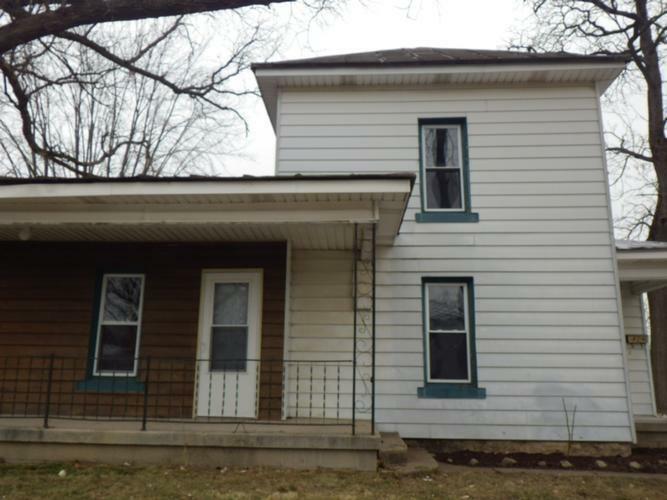 CH-21357007341680D Open for Bid Get Free Account to View Crawfordsville IN 3/29/2017 $64,350 View Details! 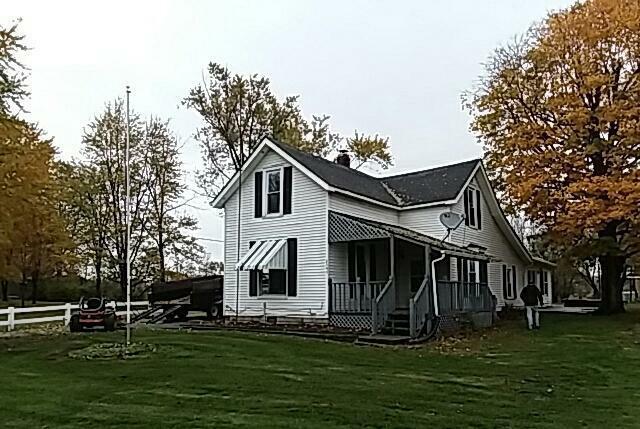 CH17219817043553 Open for Bid Get Free Account to View Borden IN 3/29/2017 $41,900 View Details! CH-43372505006D5D Open for Bid Get Free Account to View Merrillville IN 4/3/2017 $18,810 View Details! CH153760169321A6B Open for Bid Get Free Account to View Crown Point IN 4/13/2017 $45,000 View Details! CH1000733560E6D34 Open for Bid Get Free Account to View Evansville IN 4/17/2017 $21,780 View Details! CH-12212638506A2BB Open for Bid Get Free Account to View Goshen IN 4/17/2017 $39,105 View Details! CH-1727941270D99AB Open for Bid Get Free Account to View Michigan City IN 4/21/2017 $39,900 View Details! CH185717202923E7C Open for Bid Get Free Account to View Indianapolis IN 5/2/2017 $153,450 View Details! CH1236605261F41D6 Open for Bid Get Free Account to View Lowell IN 5/2/2017 $35,550 View Details! 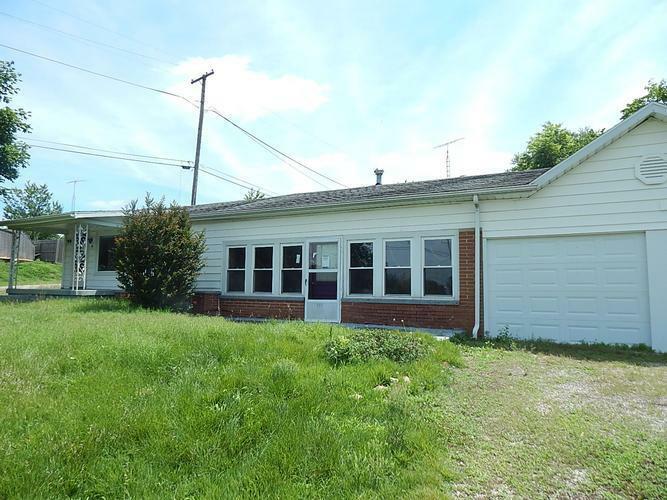 CH-1818526410F6C36 Open for Bid Get Free Account to View Corydon IN 5/3/2017 $209,900 View Details! CH-163585500DEFF2 Open for Bid Get Free Account to View Hobart IN 5/9/2017 $122,760 View Details! CH156392012355EC6 Open for Bid Get Free Account to View Indianapolis IN 5/18/2017 $88,110 View Details! CH4626607758C570 Open for Bid Get Free Account to View Indianapolis IN 5/18/2017 $63,500 View Details! CH-1833053693199FF Open for Bid Get Free Account to View Elkhart IN 5/23/2017 $24,900 View Details! CH687778008E4546 Open for Bid Get Free Account to View INDIANAPOLIS IN 6/17/2017 $75,240 View Details! CH-1546605099E64F0 Open for Bid Get Free Account to View INDIANAPOLIS IN 6/17/2017 $63,500 View Details! 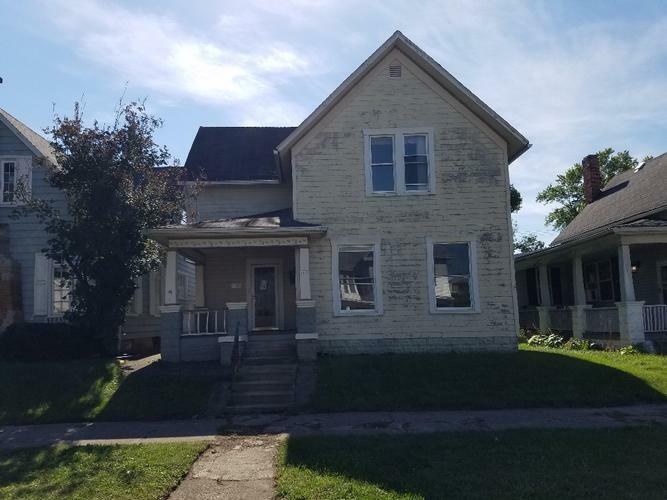 CH13734787382E0D1 Open for Bid Get Free Account to View FORT WAYNE IN 6/17/2017 $50,900 View Details! CH-119723604F0814 Open for Bid Get Free Account to View Peru IN 6/17/2017 $23,954 View Details! CH-164809317585B70 Open for Bid Get Free Account to View Wheatfield IN 6/17/2017 $110,360 View Details! CH-723898096A7688 Open for Bid Get Free Account to View Tennyson IN 6/17/2017 $18,750 View Details! 44016563 SOLD Get Free Account to View Milton IN 2/1/2019 $78,000 View Details! 44016240 SOLD Get Free Account to View Rising Sun IN 1/22/2019 $48,000 View Details! 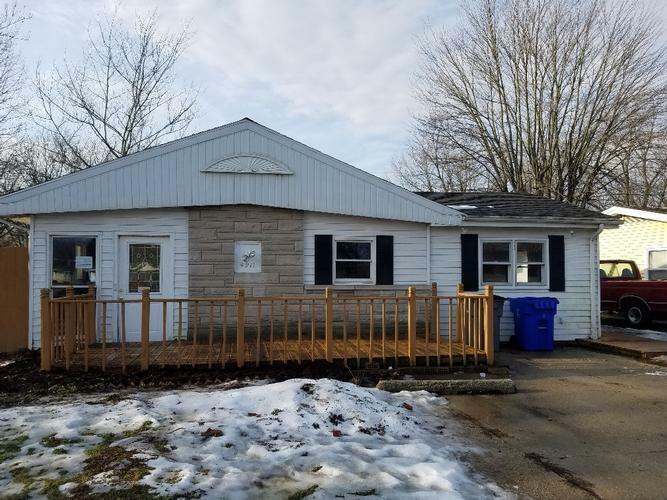 9007100394944 Open for Bid Get Free Account to View Indianapolis IN 2/5/2019 $53,900 View Details! 151-929100 Open for Bid Get Free Account to View Decatur IN 2/13/2019 $18,900 View Details! 90039419353 Open for Bid Get Free Account to View Hobart IN 3/5/2019 $49,500 View Details! 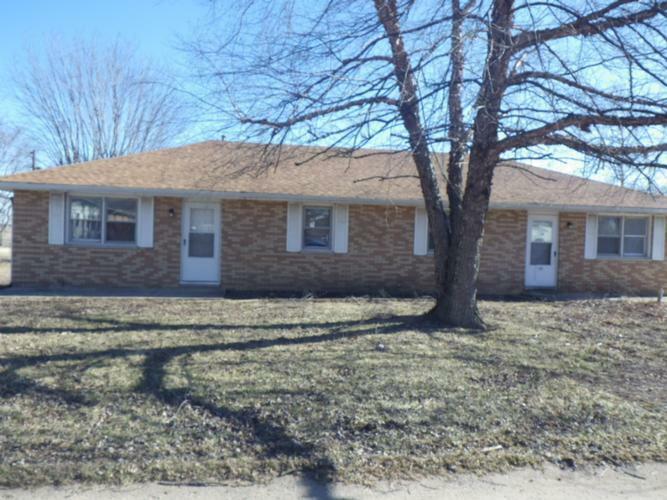 44017504 SOLD Get Free Account to View Whiting IN 3/8/2019 $65,900 View Details! 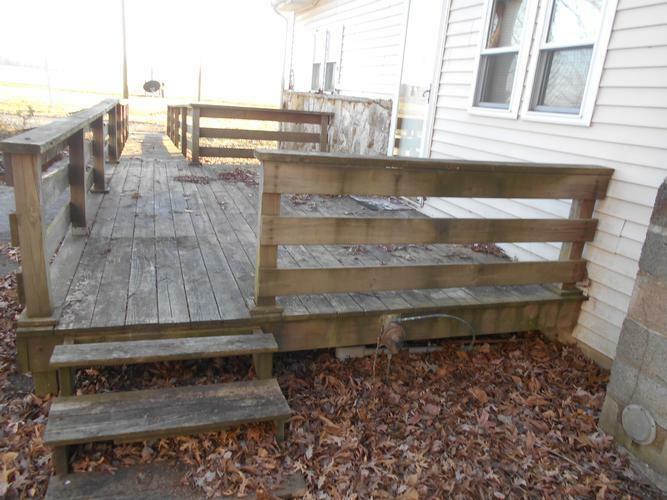 9007110448375 Open for Bid Get Free Account to View Michigan City IN 3/2/2019 $13,200 View Details! 9007100591697 Open for Bid Get Free Account to View Carlisle IN 3/2/2019 $30,700 View Details! 151-871173 Open for Bid Get Free Account to View Richmond IN 2/21/2019 $31,500 View Details! 44016980 Open for Bid Get Free Account to View Washington IN 2/21/2019 $34,900 View Details! 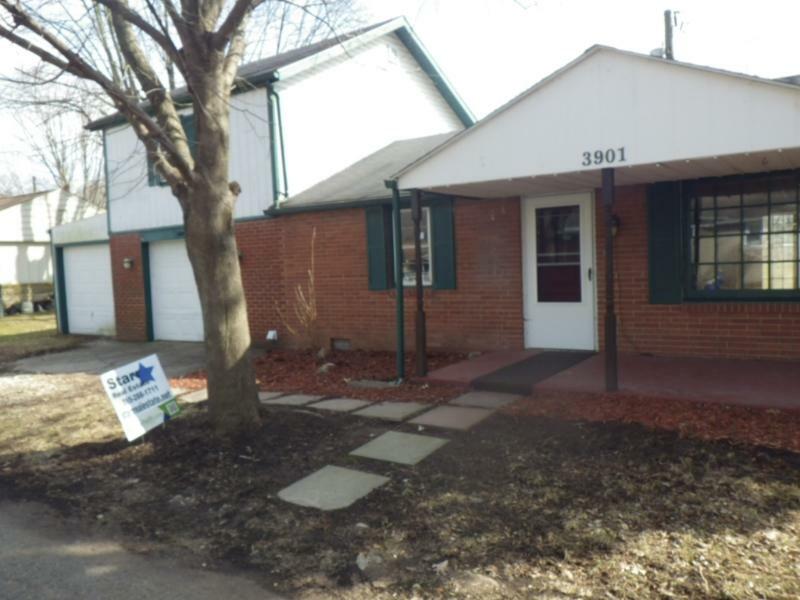 90033503624 Open for Bid Get Free Account to View South Bend IN 3/28/2019 $22,260 View Details! 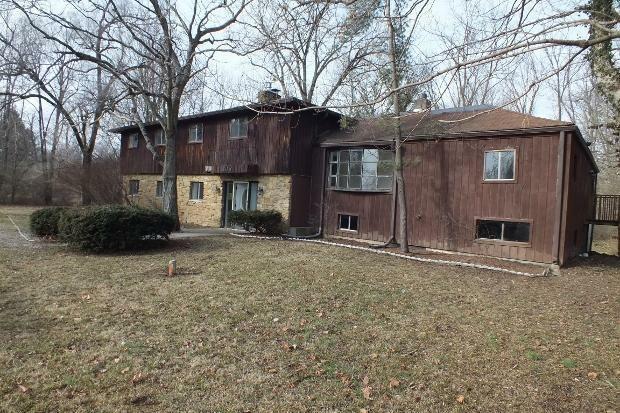 9007090508800 Open for Bid Get Free Account to View Cedar Lake IN 3/28/2019 $44,520 View Details! 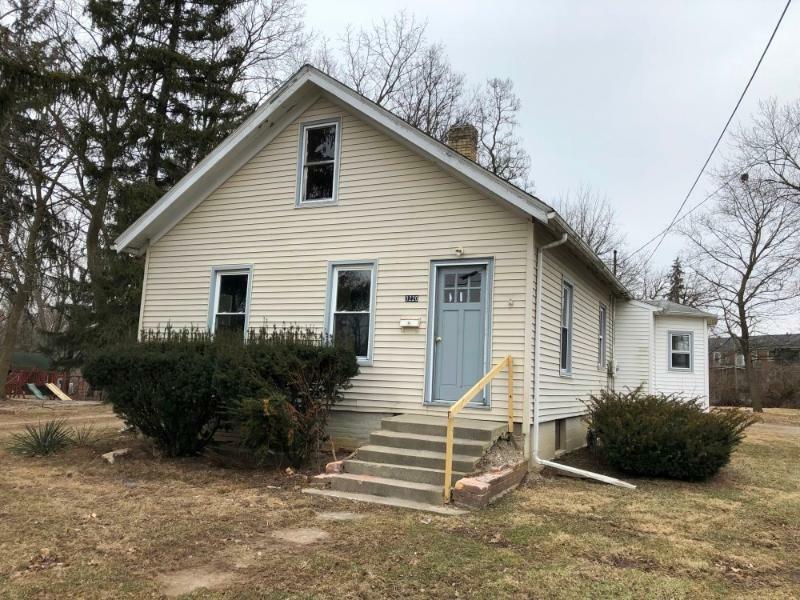 900706440781 Open for Bid Get Free Account to View Rochester IN 3/28/2019 $104,940 View Details! 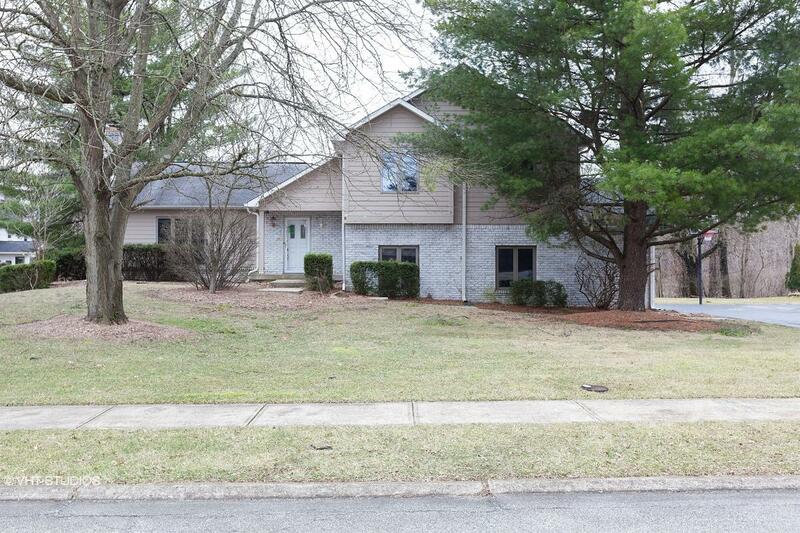 44018112 SOLD Get Free Account to View Elizabethtown IN 3/28/2019 $9,950 View Details! 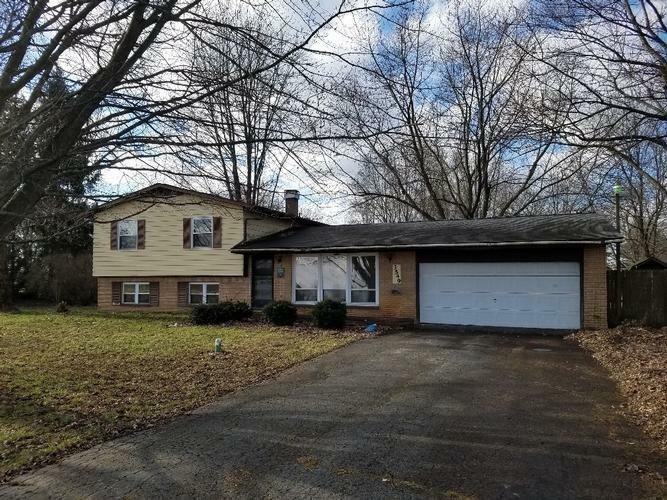 44018118 Open for Bid Get Free Account to View Bloomington IN 3/28/2019 $76,900 View Details! 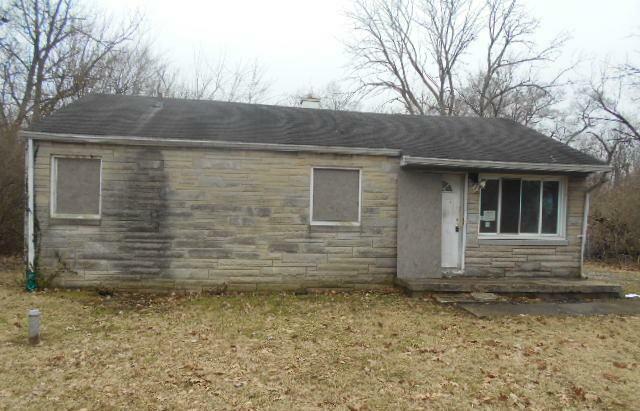 156-085520 Open for Bid Get Free Account to View Indianapolis IN 3/12/2019 $75,000 View Details! 44017696 SOLD Get Free Account to View Terre Haute IN 3/14/2019 $26,900 View Details! 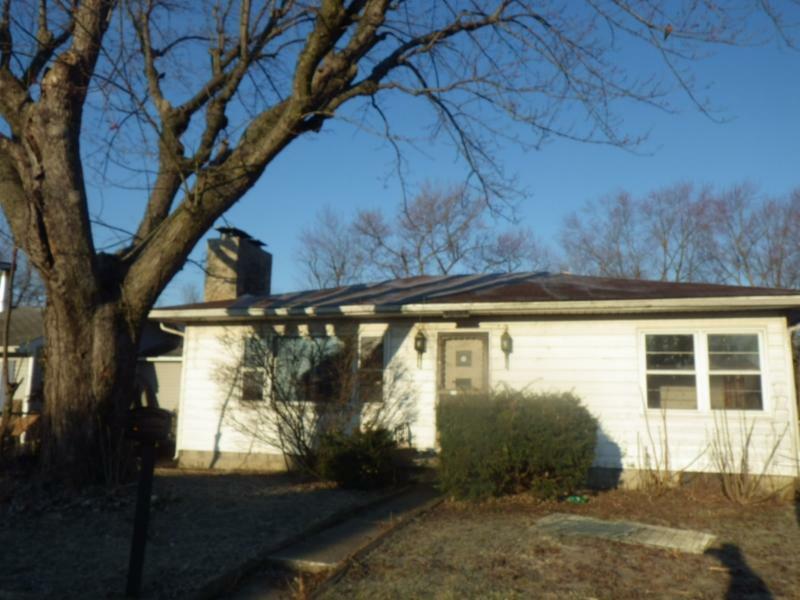 44018033 Open for Bid Get Free Account to View Evansville IN 3/26/2019 $25,900 View Details! 9007143009061 Open for Bid Get Free Account to View Linton IN 3/22/2019 $14,200 View Details! 44018617 Open for Bid Get Free Account to View Hope IN 4/18/2019 $94,900 View Details! 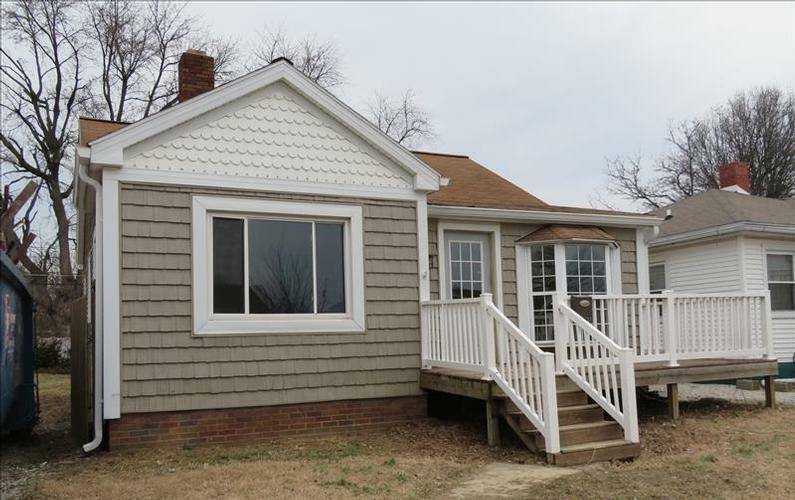 44018506 Open for Bid Get Free Account to View Monticello IN 4/12/2019 $120,900 View Details! 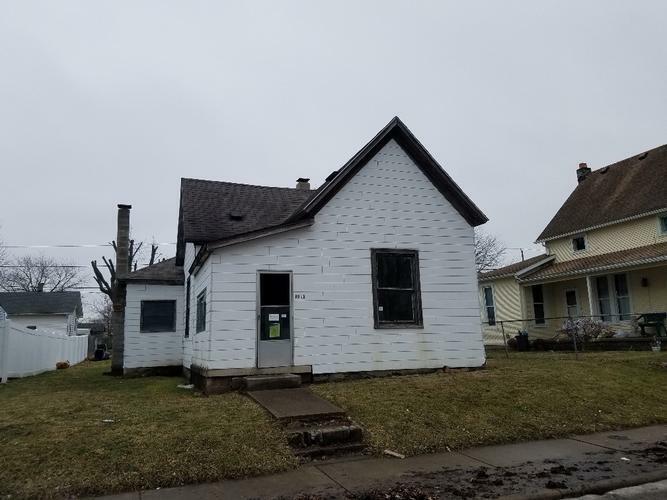 44018545 Open for Bid Get Free Account to View Columbus IN 4/16/2019 $159,900 View Details! 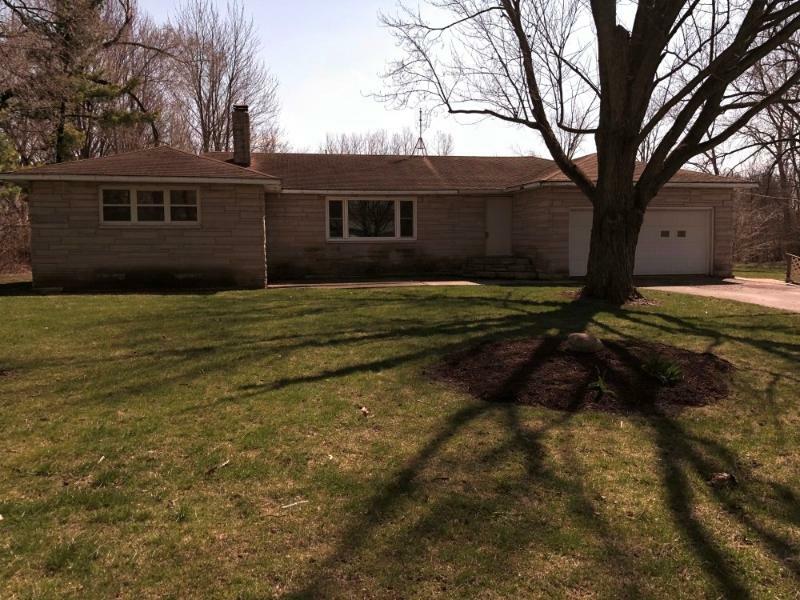 44018346 Open for Bid Get Free Account to View Pekin IN 4/7/2019 $56,000 View Details! 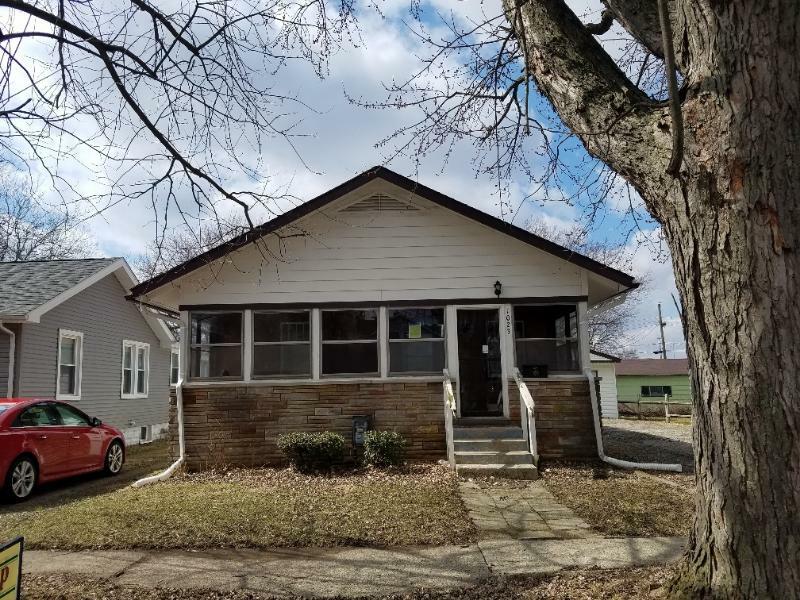 44018305 Open for Bid Get Free Account to View Evansville IN 4/5/2019 $114,900 View Details! 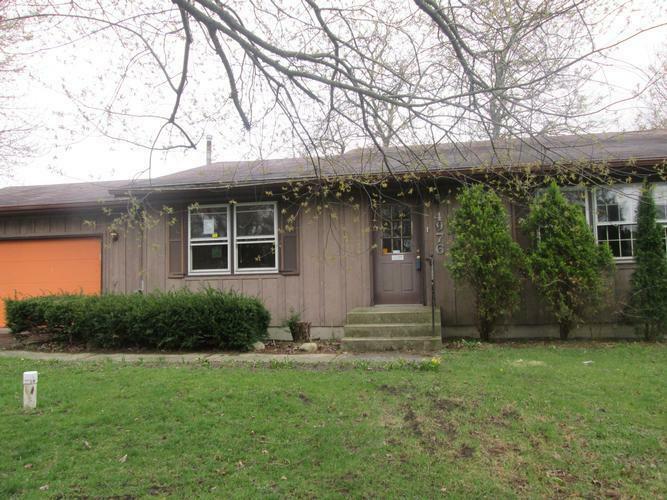 44018451 Open for Bid Get Free Account to View Terre Haute IN 4/11/2019 $79,900 View Details! 44018450 Open for Bid Get Free Account to View Fremont IN 4/11/2019 $39,900 View Details!